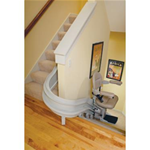 Healthwise at Home offers comprehensive accessible home modification solutions for accessibility and aging in place throughout all areas of your home. 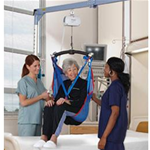 We are home care professionals who work closely with rehabilitation facilities, nursing homes and professional therapists. Your home modifications are performed by understanding, highly-specialized and caring aging in place professionals in one coordinated project  beginning with a 25 point assessment  addressing short-term and long-term goals. 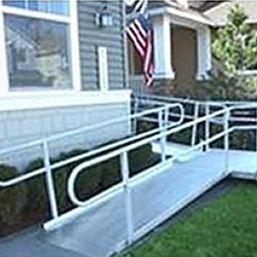 Worried about losing your independence because your home environment feels less accessible? Concerned about the safety and well-being of a parent or loved one aging in place in their home? Living in a less than accessible environment because your home does not accommodate your unique physical abilities?